Very good friends of mine have a family farm. Over the years they have had to diversify in response to changes in farming. 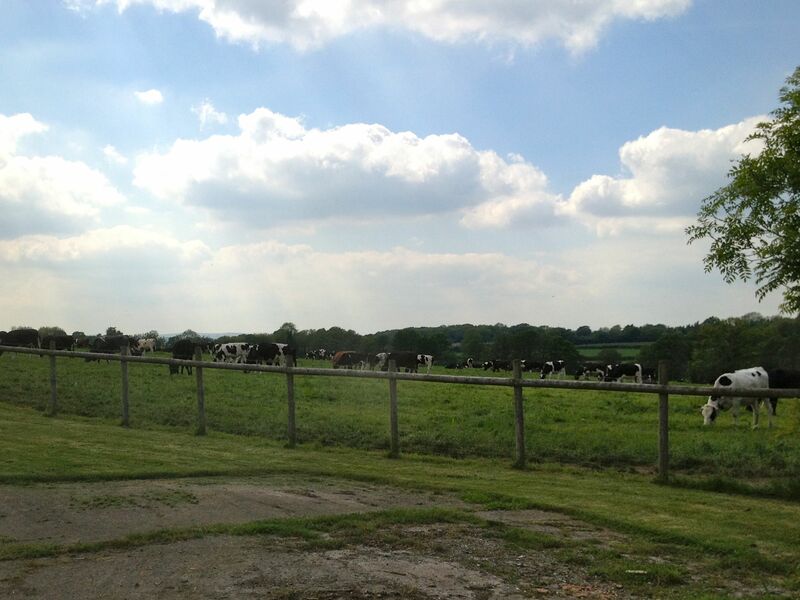 The dairy went a while back, but they still raise cattle for other people. There are several holiday lodges now on part of their land. While the father continues to run the farm, ably supported by his wife, their daughter lives next door, and she and her husband have invested in a high-tech egg business involving far too many chickens to count. The son and his wife live in an annex to the main farmhouse, and they are also involved in the farm, although the son’s wife also works full time as a nurse. I haven’t done the family justice in these few words, but the point is that the hard work and diligence of each generation on this particular farm has, in the words of Proverbs 27:24, meant that the ‘crown has endured (to date) to every generation. 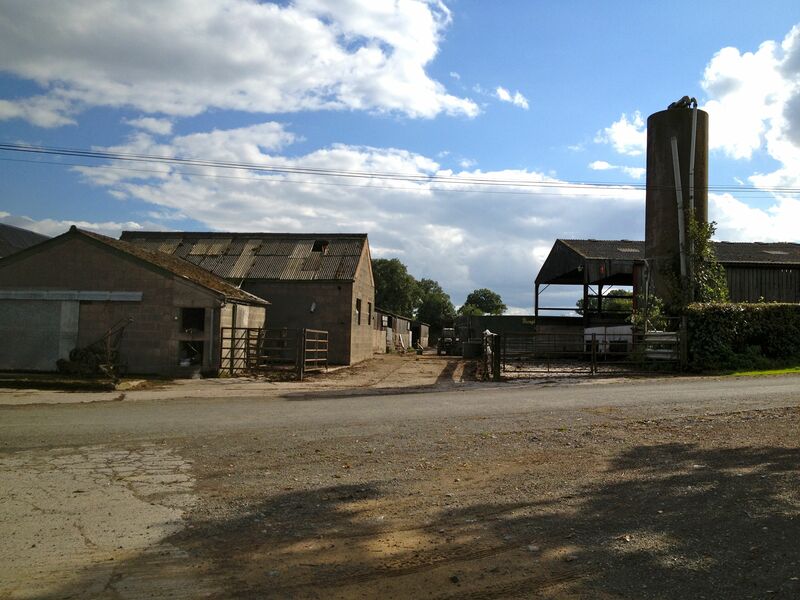 If you managed to find this farm, which is accessed via narrow country lanes, you would see nothing unusual. There is a collection of buildings with the houses on one side of the road, and the farm buildings on the other. There may be a tractor and other farm machinery parked up. It looks every bit the working farm that it is! What you would not see when you drive past the farm is the hearts of the people who live and work there. It is much more than the farm that is passing down through the generations. John and Jean, my friends, have been faithful in many ways. In addition to contributing to the life and work of the Baptist church in the nearest town, they have also been faithful supporters of the local Methodist circuit, with special involvement in the nearest small chapel. Their son David attended Baptist College and trained for full time ministry. Although David still works on the farm, he is also an agricultural chaplain serving others in the farming community. I know a little of what David does and it blesses me greatly to see this young man investing not only in the family farm through his labor, but also in the lives of others in an industry that is struggling for many reasons. Investing in the lives of others is what Jesus did during three years of ministry. Jesus described Himself as the Good Shepherd, and gave examples through His teaching of the way that He loves and cares for His flock. This is an example we need to follow. It is also an example we must show not just to our children and our grandchildren, but to our neighbors and colleagues, and to anyone who may cross the path that God has set us on. David the farmer’s son is sowing different seed as a chaplain. But if you think about it, Jesus calls us all to be chaplains. This entry was posted on Sunday, November 10th, 2013 at 2:39 am	and tagged with chaplaincy, chaplaincy everywhere, Farming today and posted in Faithfulness, Paths of Life, Relationships, Work. You can follow any responses to this entry through the RSS 2.0 feed.